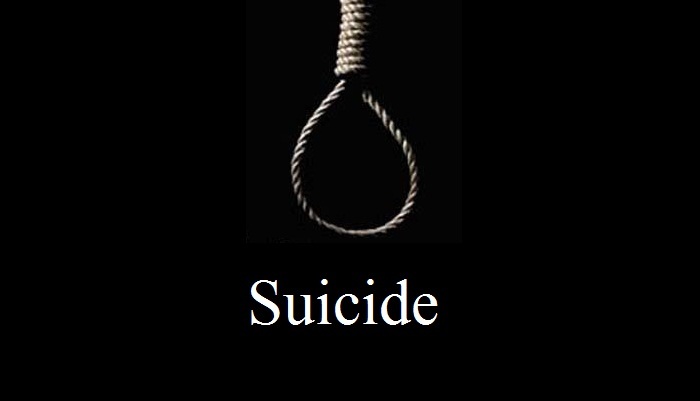 An examinee allegedly committed suicide at Sangao village in Baliadangi upazila on Thursday after failing to come out successful in this year’s Higher Secondary Certificate (HSC) examination. The deceased was identified as Lutfar Rahman, son of Border Guard Bangladesh (BGB) member Mohammad Ali of the village. Family members said Lutfar consumed poison when he came to know that he could not pass the examination after the results were published. Later, locals took him to Upazila Health Complex where doctors declared him dead, said Duosuo union parishad chairman Abus Salam.